@Leggywolf Like the old one better then. @yoshidinn ok i promise! no shouting or singing mcr today! 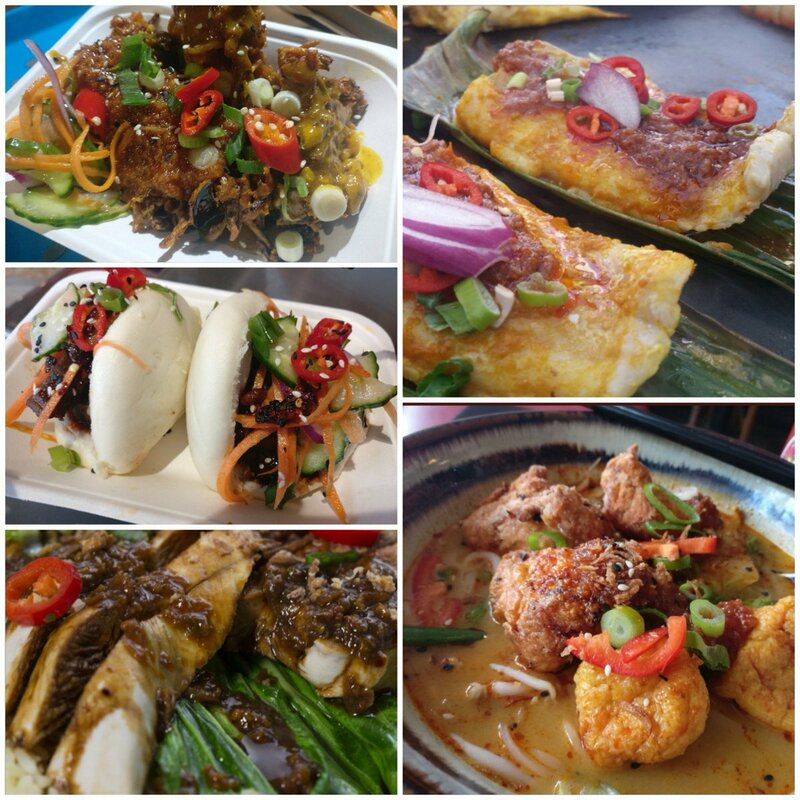 @NasiLemak_MCR Only had the one!! Could’ve carried on but got work at seven tomorrow!!! @Leggywolf Ooo I'll be very carefull with that.